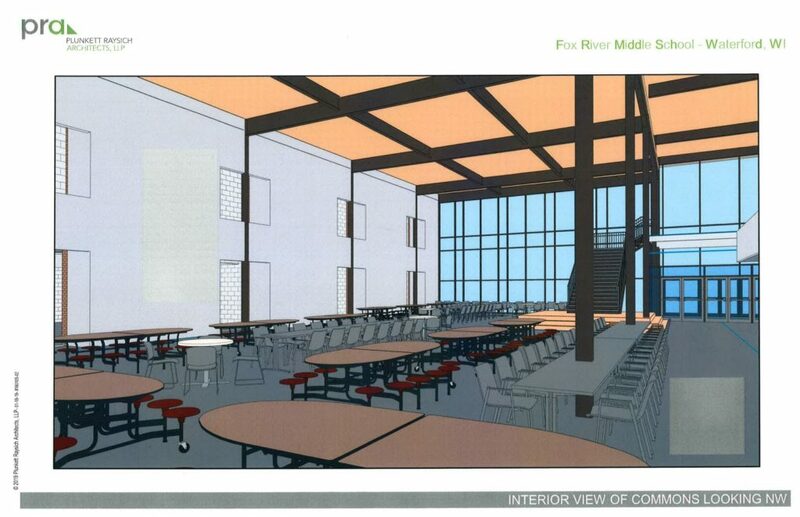 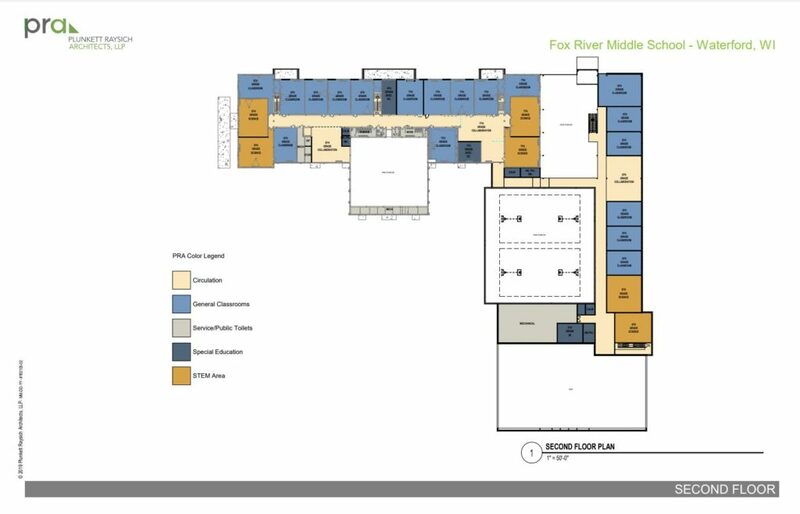 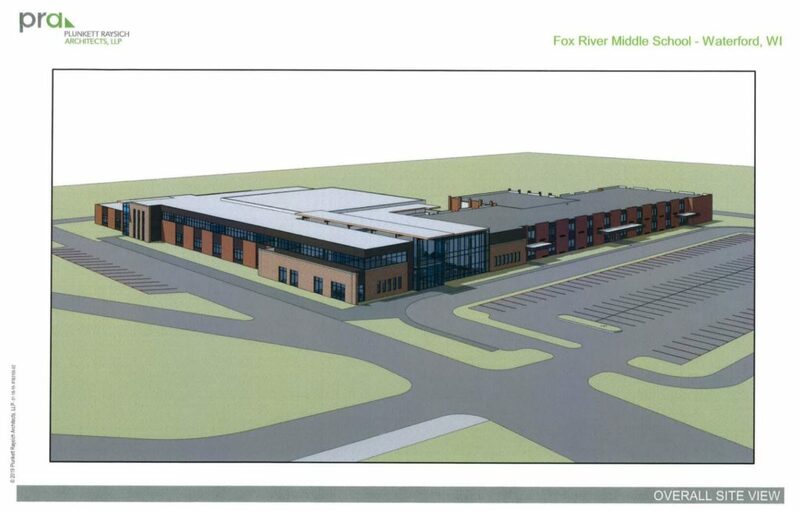 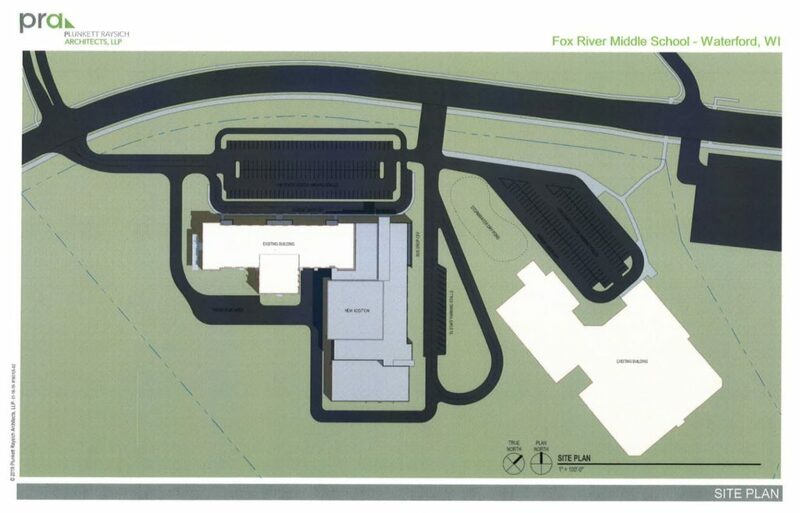 The WGSD Board has received several updates from PRA, the architects hired to plan the Fox River Middle School addition and renovation. 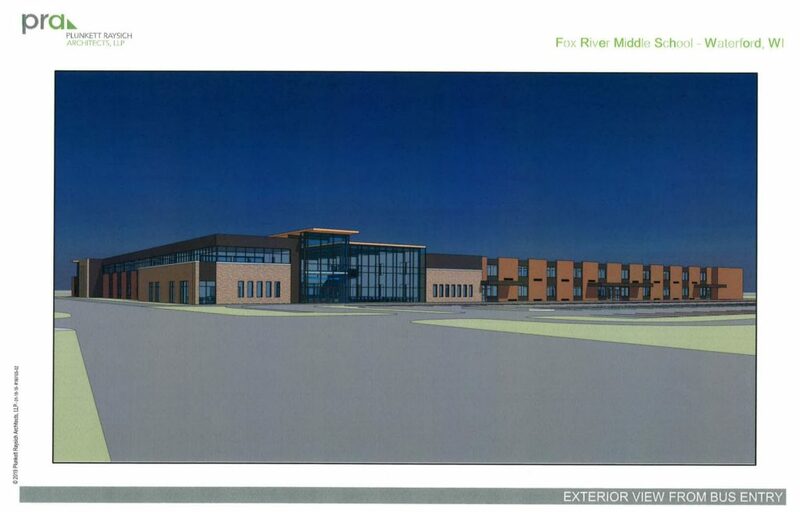 These changes are ongoing and are the result of the approved referendum by the WGSD constituents. 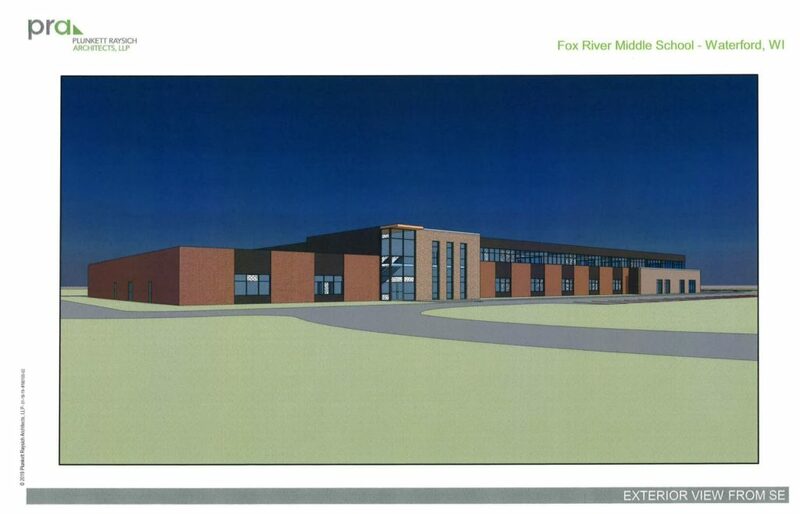 Many of the photos below were shared at Monday’s WGSD School Board meeting. 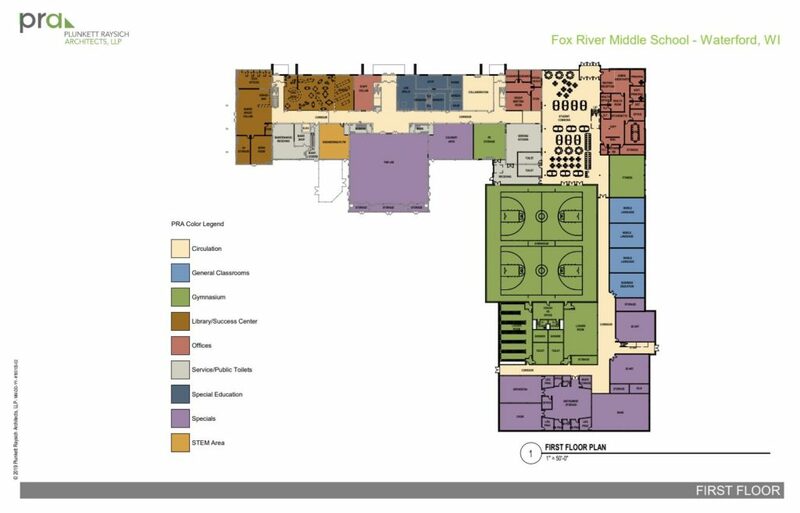 Next Post:4K/New 5K Enrollment – Starts Tomorrow!